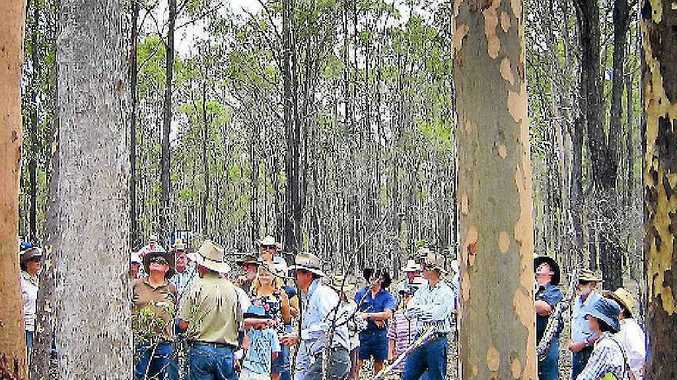 FRASER Coast landholders have the opportunity to learn important forest management skills on May 24 at the Native Forests Management and Harvesting Field Day provided by Private Forestry Service Queensland. Landholders are invited to attend the day to learn new timber management techniques and inspect the recent harvest conducted by Slack's Hardwood. PFSQ extension officer Bill Schulke said the day would be important for the future of native forests. 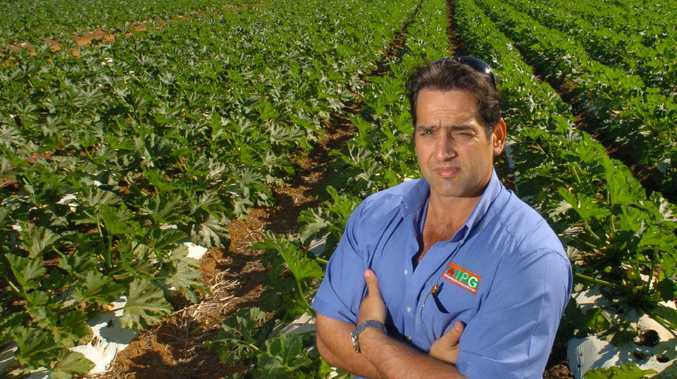 "It's targeted at landholders because it's important to give people more knowledge and to evolve," he said. "Native forests can provide a valuable additional income stream to other agricultural pursuits including grazing." Topics to be covered on the day include harvesting, native forest management, tree health, and treatment to improve timber growth and value. The free field day sponsored by the Federal Government under the "Caring for Our Country" program will start at 9am and is expected to finish mid-afternoon. The workshop is held 5km south-east of Biggenden on Maryborough Rd. Signs will be erected on the day. Anyone wishing to attend are asked to register their interest by contacting PFSQ on 5483 6535 or 0408 963 723. Morning tea will be provided but guests are required to bring their own lunch and seating.